Collaboration between the University of Otago, New Zealand and Curtin University, Australia has significantly improved the accuracy of the global positioning system (GPS) in smartphones. 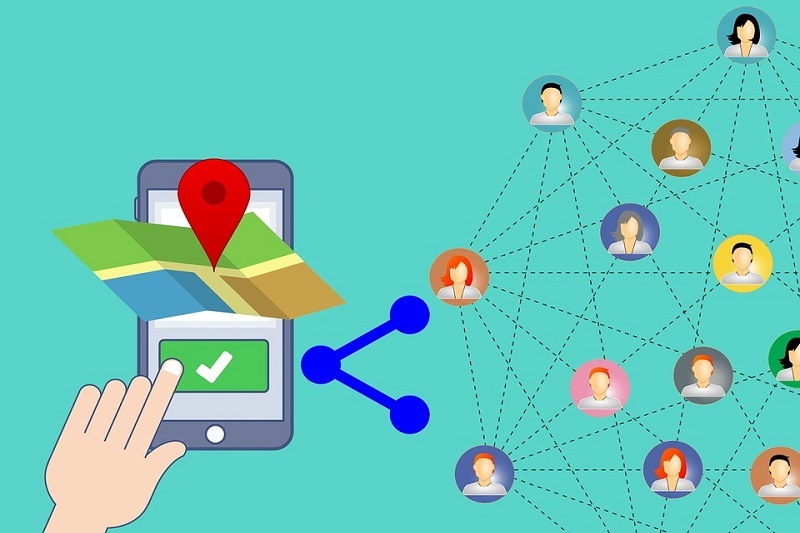 Before this research, instances showed how some smartphones claim the location to be at one point, when in fact the person is on the other side of the area and could not even see the location being pinpointed. According to a recent announcement, the team has demonstrated that it is possible to achieve centimetre (cm)-level of precise positioning on a smartphone because of this research. They have achieved this by combining signals from four different Global Navigation Satellite Systems (GNSS), namely the American, the Chinese, the Japanese and the European GNSS. After which, they applied mathematics to make the most of the relatively low-cost technology smartphones use to receive GNSS signals. GNSS refers to a constellation of satellites providing signals from space that transmit positioning and timing data to GNSS receivers. The receivers then use this data to determine location. This new capability will revolutionise applications that require cm-level positioning. n order to understand the new technology better, a look back at the historical scientific context is necessary. For decades, high-cost dual-frequency GPS positioning has been relied on by construction, engineering, cadastral surveying and earthquake monitoring to obtain cm-level location information. The challenge in this method lies with the GPS signals that get disrupted while travelling from Earth-orbiting satellites to receivers on the ground, which causes it to generate errors and limiting precision. The traditional solution was to combine GPS signals sent at two different frequencies to improve the positions. However, the antennas and receivers required to do this were expensive and far beyond the reach of many who could have benefited from the technology. The new approach that they have developed makes use of only one of the two frequencies but collects data from more satellites. They call this the “multi-constellation” GNSS solution. They then used the extra data and the mathematics to improve on the positions without incurring additional costs. Based on that new approach, the team applied a similar one on the GPS of smartphones. As was the case, they produced competitive results as compared to using dual-frequency GPS solutions. This significant reduction in costs when using smartphones can increase the number of receivers that can be deployed. This will revolutionise a range of disciplines requiring centimetre-level positioning, which include precise car navigation, surveying, and geophysics or deformation monitoring, to name a few. Countries and industries of all sizes can benefit from using smartphones as GNSS receivers. This research is a foundation from which further commercial application and development can lead on.